May help in management of all metabolic disorder. 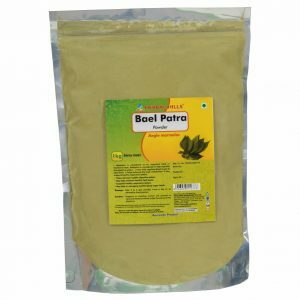 It may help manage healthy blood sugar level. 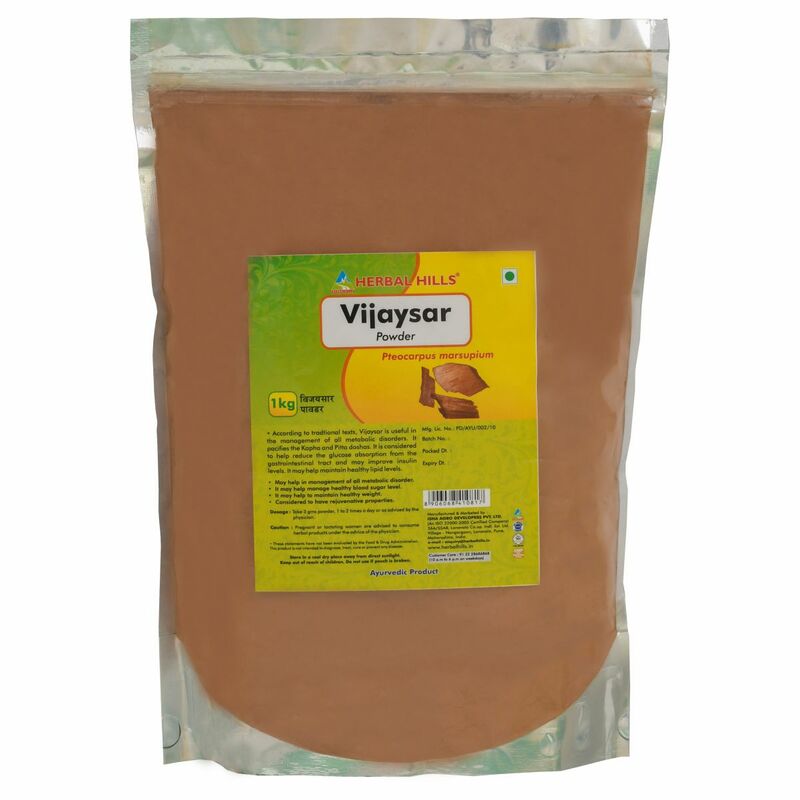 According to Ayurvedic Herbalhills Vijaysar powder is useful in the management of all metabolic disorders. 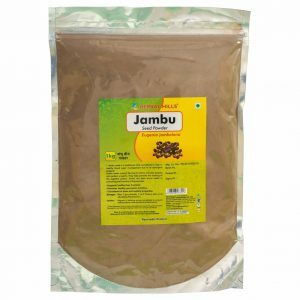 It pacifies the Kapha and Pitta doshas. 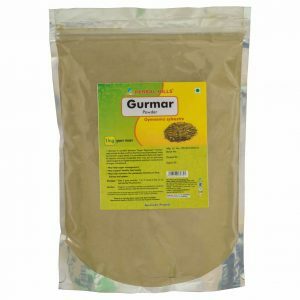 It is considered to help reduce the glucose absorption from the gastrointestinal tract and may improve insulin levels. It is also found to have hypocholesteremic properties.